Vision y Voz is an interactive, learner-centered program that guides readers' entrance into the Hispanic world and responds to their personal, social, and strategic needs as language learners. It includes learning strategies to help readers remember and integrate new concepts into previous knowledge, make connections, expand their expression, and build confidence and autonomy. 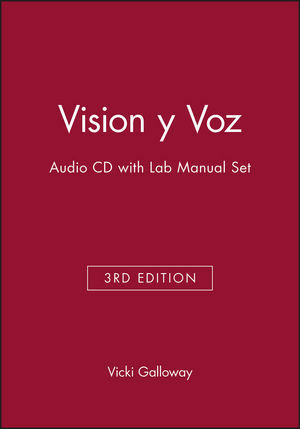 Vicki Galloway is the author of Vision y Voz: Introductory Spanish, 3e, published by Wiley. 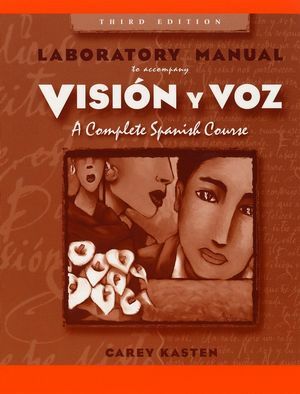 Angela Labarca is the author of Vision y Voz: Introductory Spanish, 3e, published by Wiley.